I have a feeling 2 years from now, I will still be unpacking from our move. Don’t get me wrong, we’re not “living out of boxes” or anything like that … we have most of our “necessities” unpacked … the rest is either 1. stuff I have no idea what to do with it or where to put it 2. clothes my older kids can’t wear anymore and I’m saving for the younger ones – so I’m not in a “hurry” to go through it 3. stuff I know I should get rid of, but lack the motivation necessary to actually go through and sort it ……. When we first got here, I feel like I got a lot accomplished in the unpacking department … now?!? Pshhhhhh …… I really need someone to come do it for me to just do it. I don’t know how all these super-mom’s do it …. having 2 kids homeschooled, a 3 yr. old and a 6 month old makes it nearly impossible to get stuff done – either from lack of time, the lack of having extra eyes to watch everyone while you do your “work”, the constant need of someone wanting your attention …. ah, the joys. 🙂 It’s really not that bad I guess, just wish I had the energy of Shorty – the 3 yr. old! Before we went on vacation, I made this Snickerdoodle Cake. I could eat this frosting by the cupfuls! Yum! If you enjoy the flavor of cinnamon, this is the cake for you! Place rack in the center of the oven and preheat oven to 350 degrees F. Generously grease two 9-in. 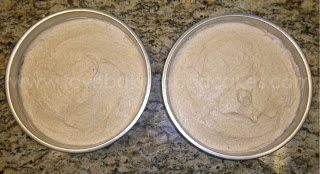 cake pans with shortening, then dust with flour. Shake out the excess flour and set pans aside. Place the cake mix, milk, melted butter, eggs, vanilla and cinnamon in a large mixing bowl. Blend with an electric mixer on low speed for 1 minute. Stop the machine and scrape down the sides of the bowl with a rubber spatula. Increase mixer speed to medium and beat 2 more minutes more, scrapping the sides down again, if needed. The batter should look well combined. 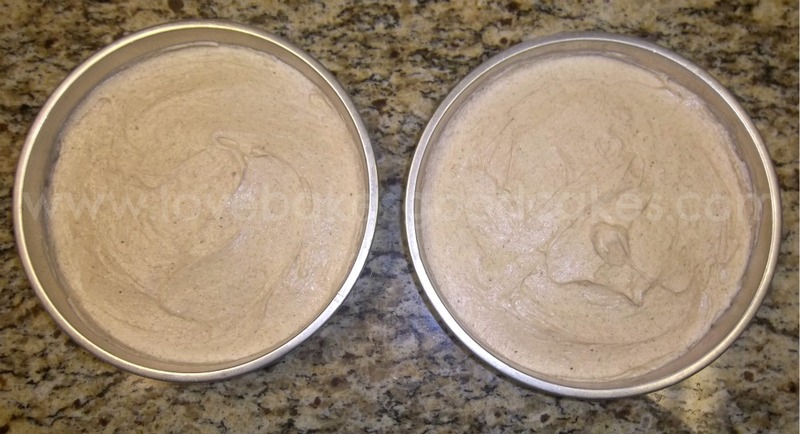 Divide the batter evenly between the two pans, smoothing it out with a rubber spatula. Place the pans in the oven side by side. Bake the cakes until they are golden brown and spring back when lightly pressed with your finger, 27-29 minutes. Remove the pans from the oven and place them on wire racks to cool for 10 minutes. 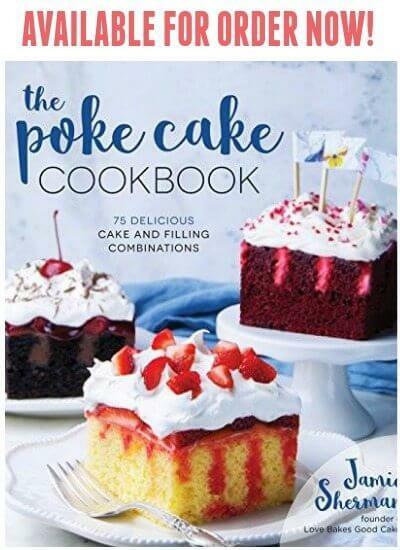 Run a dinner knife around the edge of each layer and invert each onto a rack, then invert them again onto another rack so the cakes are right-side up. Allow them to cool completely, about 30 minutes. 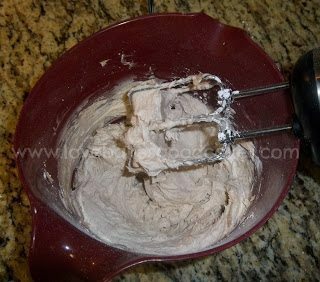 Meanwhile, prepare the frosting by placing the butter in a large mixing bowl. Blend with an electric mixer on low speed until fluffy, 30 seconds. Stop the machine and add the powdered sugar, 3 tbsp. milk, vanilla and cinnamon. Blend with the mixer on low until the sugar is incorporated, about 1 minute. Increase the speed to medium and beat until light and fluffy, 1 minute more. Blend in up to 1 tbsp. milk if the frosting seems stiff. Place one cake layer, right side up, on a serving platter. Spread the top with frosting. Place the second layer of cake on top of the first and frost the top and sides of the cake with clean, smooth strokes. Place this cake, uncovered, in the refrigerator until the frosting sets, about 20 minutes. This cake can be kept, covered in the refrigerator, for up to 1 week. Or freeze it, wrapped in aluminum foil, for up to 6 months. Thaw the cake overnight in the refrigerator before serving. This looks so yummy! I love cinnamon! Definitely putting this one in my to-make folder! Good luck with all those boxes and kids! Snickerdoodle! I'm all over this. 🙂 Love your space. If you can make it, I'd love to invite you to our Fab Friday link party. Hope you have a great weekend! Thanks for stopping by! 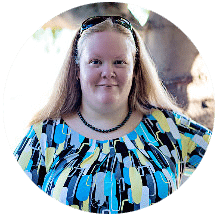 I will definitely stop by and check out your blog! Thanks so much for linking up to Creative Thursday this week. This looks so yummy and we sure love anything to do with Snickerdoodles around here so I know I'll be trying this soon. Thanks so much for taking the time & linking this delicious cake up on Fab Friday. Hope you can make it back next week too! Have a wonderful weekend! You have surely blessed me with this cake, it is just awesome! 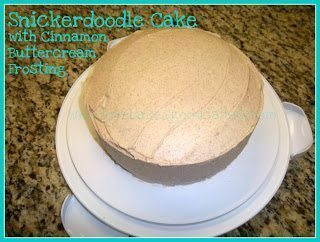 We just love Snickerdoodle anything and we will love you cake. Hope you are having a great week end and thank you so much for sharing with Full Plate Thursday. Wow! This looks amazing and who doesn't love Snickerdoodles? Thanks so much for sharing at Mom On Timeout! hmmm this looks sooo good…. Thanks 🙂 It is pretty tasty! I love anything Snickerdoodle! Thanks for sharing at Iron Chef Mom this week!